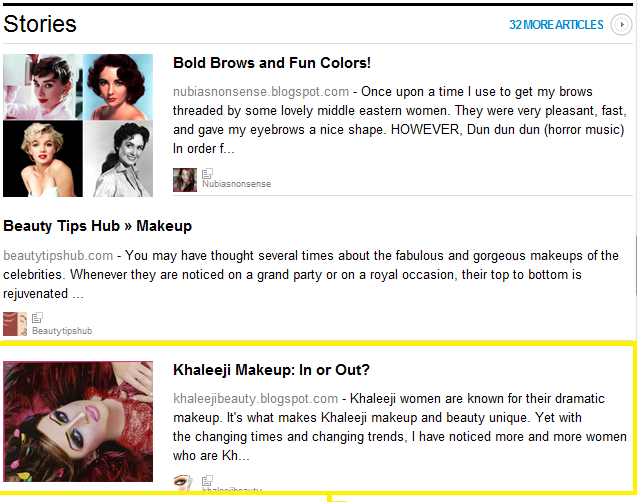 Khaleeji Beauty: In or Out? has been feautered in Celebrities Makeup. I would like to thank Sofia Lewis for the wonderful feature and thank all my lovely readers for all of their wonderful support. Check out the feature!